Fins are the basic components of Heat Exchanger, on which heat transfer to be finished depends. Main fin types: offset fin, straight fin, perforated fin, louvered fin, corrugated fin. Fin Forming Machine is the special equipment to produce all kinds of Heat Exchanger Fins. With different fin molds, the fin punching machine can automatically and stably produce all kinds of aluminum fins, Copper Fins and SS Fins. The fins via our fin stamping machine have the advantages of high precision, good appearance and low processing cost. Heat Exchanger Fin Production line mainly includes Automatic Feeding Material Device, Automatic Forming Fins Device, Fin Forming Molds. 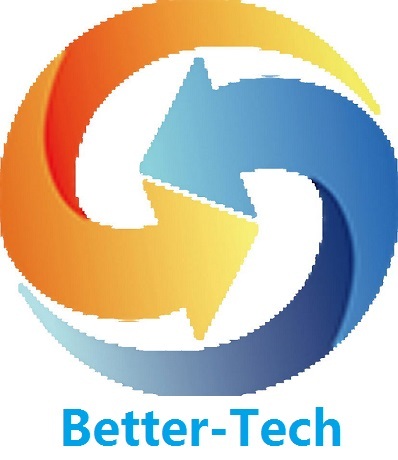 Better-Tech specializes in supplying the full set of fin forming solution. Looking for ideal Aluminum Fin Forming Machine Manufacturer & supplier ? We have a wide selection at great prices to help you get creative. All the Plate Fin Cooler Fin Production Machine are quality guaranteed. We are China Origin Factory of Radiator Fin Machine and Fin Mould. If you have any question, please feel free to contact us.